What every mediator and conflict coach needs to know about social media networking. Instead of simply sharing your opinion on your social networking accounts, start discussions to create engagement. You should build relationships with new colleagues and potential clients, similar to what we do on Facebook, Twitter, Google+ and our blog. . Remember, younger generations might have relationships that are completely based online. Young people are potential future clients in need. Don't be scared of competition. We are all promoting the field of mediation for the benefit of clients in need. 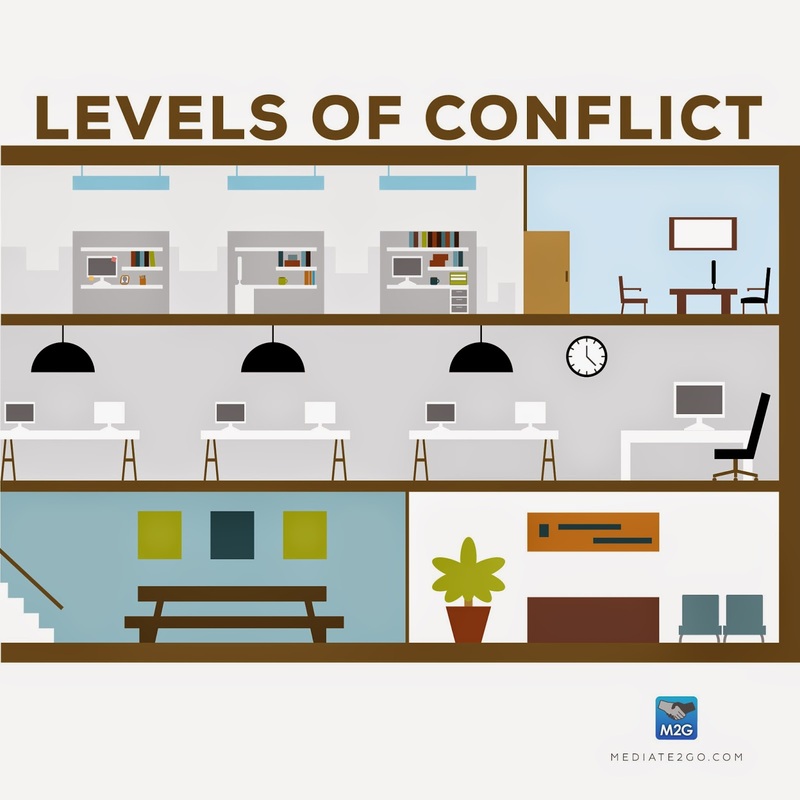 Mediation is still underused as an alternative. Business social media is on time. To maximize your social networking efforts, launch your posts based on your audience’s usual engagement time - specific to the platform. MediaBistro says that in general, you should post on Facebook weekdays between 6-8am, or 2-5pm, on Twitter on weekends between 1-3pm, on Google+ between 9am-11am, and on your blog Monday, Friday and Saturday at 11am. Again, this depends on your specific audience. Check on each site for information or sign up for a program such as Hootsuite. Start to share with colleagues and promote with others in the field to improve reciprocation. Connect with new communities in complimentary fields. Don’t just think about your usual client base. Start to think about other communities that might benefit from your services. The more you “Retweet” or post about others, the more likely they are to do the same. Also share some private messages with them to build the relationship further. See the next section connecting in new ways. To improve search-ability and connect with new clients, use the @ symbol to share your post with particular organizations, communities and users; flagging them of your new and relevant social networking content. Use the # symbol in order to emphasize a popular theme. Search for trends on each platform and use the same words with a # symbol in front in order to get your ideas picked up by others searching for the same theme. Trend searches on Twitter are particularly useful. In order to optimize your social networking outreach, make a calendar and set up reminders so that you have content ready to post, on the right platform, at the right time. This is essential to ensure a successful business social media strategy. This will also help you boost each social networking post. People connect with powerful images, so share other user’s images or make your own. 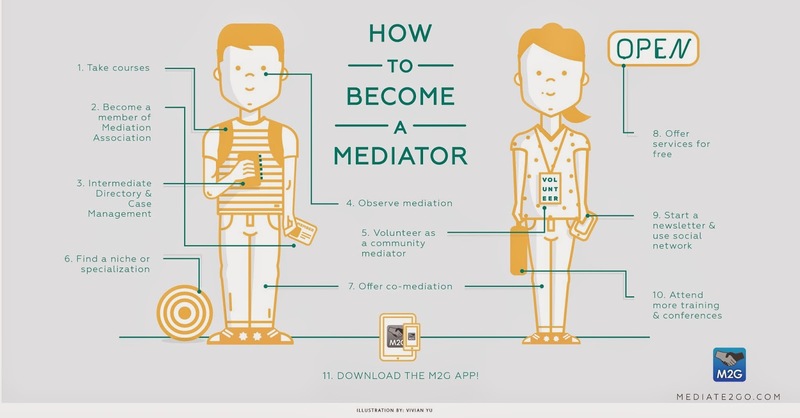 Mediate2go has easy-to-share images that help clients connect with you. Social networking is competitive, so you need to stand out as much as you can. Be sure to add a comment with each image you post. Recruit a student from a local college or university with an interest in conflict resolution to write blogs and take care of your social networking outreach. They learn something through researching subject matter, and you have someone with the know-how, posting for your practice to improve your business. The younger generations uses social media networking as part of their daily life, so it comes naturally to them. Some services take care of all of this for you, like PhoneBlogger. Start using social media applications on your phone, so that when you have an idea, you can tweet about it immediately. Although you must take into account optimal timing, this is still a great way to start and respond to discussions right away. Social media networking will start to become part of your daily routine, and you will also be able to keep track of current trends in the field. For example, instead of doing nothing at a bus stop, you can post your best conflict resolution ideas. Don’t spread yourself too thin. Choose one or two social networking platforms and focus on them to maximize your Search Engine Optimization. Don’t leave inactive accounts online, or it will hurt your search engine optimization. Don’t feel bad about letting it go, if you realize you have ran out of time to give it the attention it needs. You should be posting new material each week. Our mediation services directory can help you optimize your search engine rating as a provider of mediation services. Try our service for free, and benefit from online promotion to connect with new audiences. We can help you consolidate all of your social networking addresses in one easy to find place. 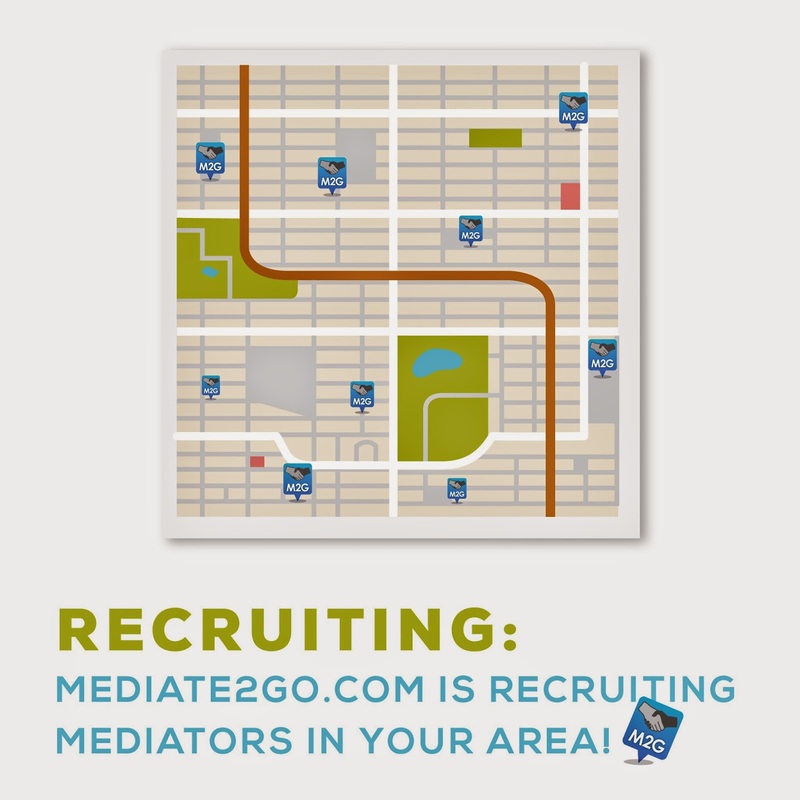 We are looking for mediators in your area. If you are looking for an alternative legal career, we are your place. Do you have other tips on improving social networking? What is your best business idea for 2015?